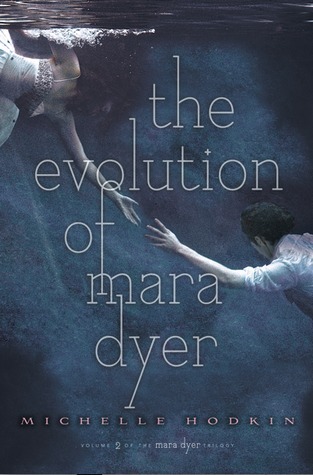 If you were entranced by Michelle Hodkin's debut novel The Unbecoming of Mara Dyer, we can bet you raced to bookstores as soon as its sequel, The Evolution of Mara Dyer, hit the shelves last month. It's a New York Times Bestseller! We are so excited to bring you this interview with Michelle, in which she discusses all sorts of fascinating topics, including the inspiration behind the Mara Dyer series and a pretty creepy story (so keep the lights on while you listen!). Learn more about Michelle Hodkin at her Web site, and be sure to visit her publisher, Simon and Schuster.